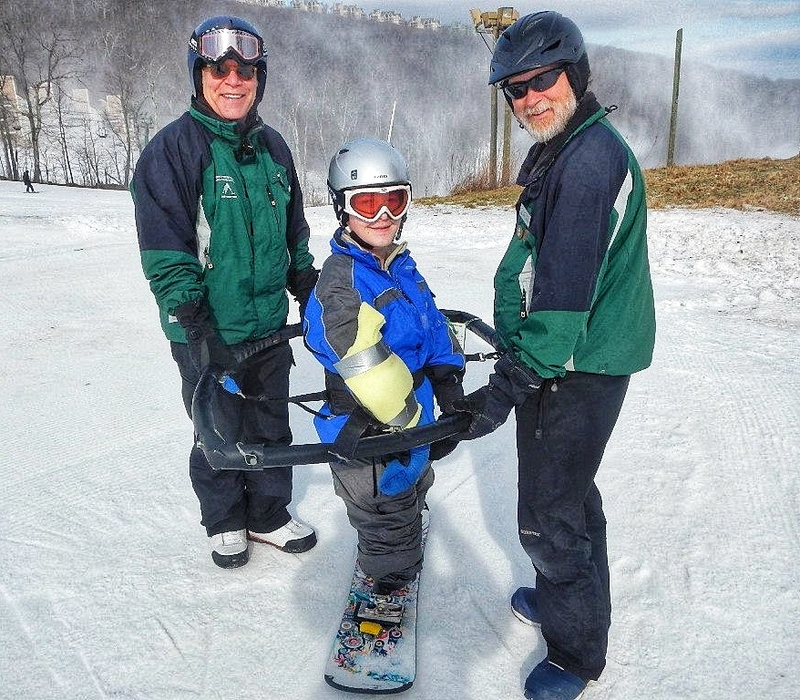 AAC ‘s annual Winter Camp is held in Wintergreen, VA. This camp welcomes children (ages 8-17) who are interested in learning to, or improving on, skiing and snowboarding. AAC Winter Camp typically takes place in January or February - lasting 4 days, and also including tubing, ice skating, and swimming (indoors).